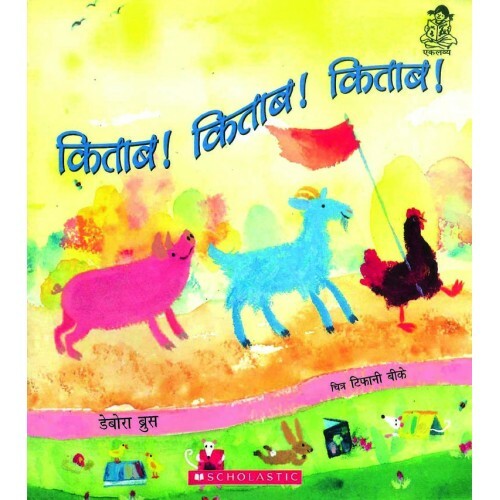 Home » Books » Fiction for Children » Picture Stories » Kitab! Kitab! Kitab!